Follow and strategize the entire customer journey and reach customers at the exact right moment using Rule’s all-in-one solution. With Rule’s All-in-one solution, you can take advantage of all the digital footsteps that customers leave behind and optimally process every contact area – to efficiently support automated sales. Marketing Automation is software and tactics that enable businesses to nurture prospects through personalised and useful content that supports the conversion process. Lifecycle Marketing involves intelligent contact points throughout the customer’s journey, all to optimize digital strategy and sales. To create stronger relationships with your customers, you need to understand the lifecycle stages they go through and create a relevant dialogue at each step. With Rule, you can create emotional intelligent communication across multiple channels and follow the entire customer journey. From consideration and purchase to maintaining loyalty. Increase your sales and get closer to your customers with Rule – your email marketing tool. In our platform, you can easily create, send and follow up your mailings at a low cost. 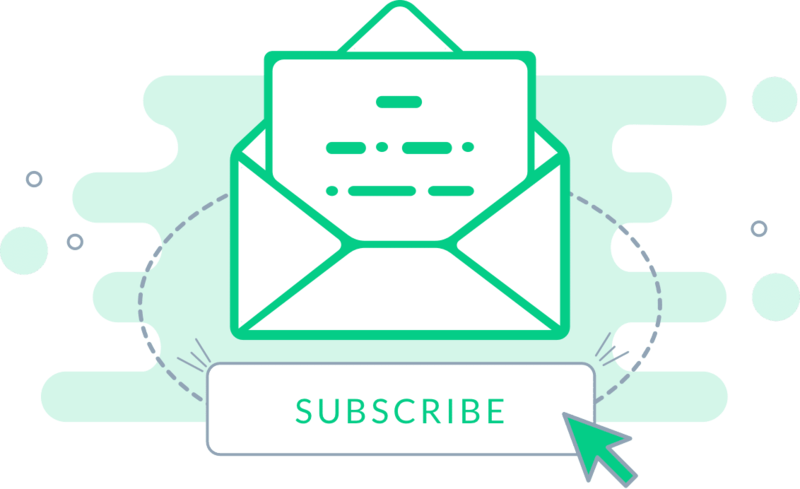 We have built the market’s most powerful yet easy-to-use newsletter tool to easily segment your customer data. Hassle-free without external systems. In the tool you can create rules as the basis for different audiences. Working with segmentation of newsletters is vital to your email marketing success. With SMS campaigns, you get closer to your customers and get an unprecedented opening degree on your mailings. SMS messages are likely to open in just minutes after receipt. Our cost-effective SMS service is used by companies of various sizes that want to reach their customers at the exact right time. Communicate with your customers using one of the fastest and most popular marketing methods and collect feedback and subscribers using our incoming SMS service. Rule supports powerful integration with modern business systems and services. 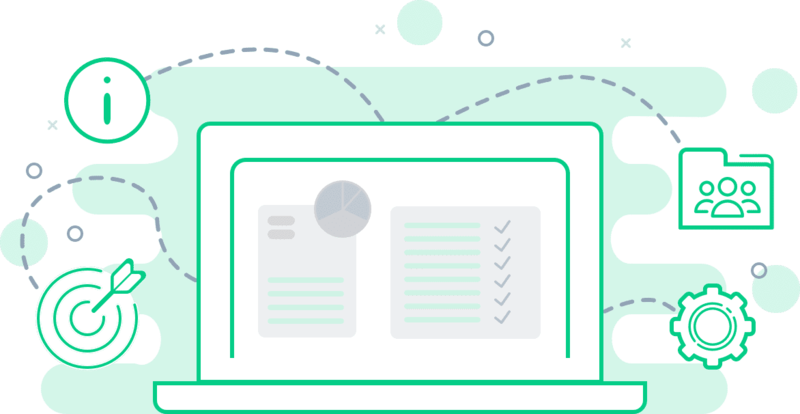 This means you can easily sync your data from these services, import content from other sources, and track how your campaigns affects your business. Our integration opportunities with E-commerce companies help you track visitors, capture order information and send all this data directly to Rule. Data that can be used to take your digital strategy to new heights.